(http://HedgeFundBlogger.com) The following piece on CF Partners is being published as part of our Hedge Fund Tracker Tool, our daily effort to track hedge funds in the industry. While the price of oil dives and alternative energy projects are re-examined a new carbon hedge fund has been launched in London. 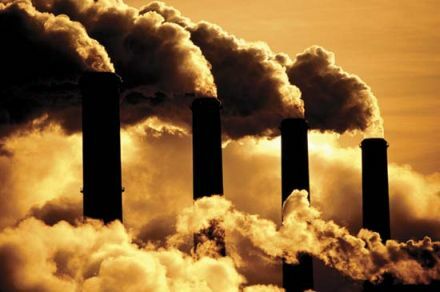 London-based CF Partners, an environmental finance firm specializing in carbon advisory and trading, is launching a carbon emissions hedge fund strategy next month. The CF Carbon Fund adopts a relative value and arbitrage-based approach to trading carbon and the correlation of carbon with other global energy markets. The strategy will exploit pricing inefficiencies and dislocations in these markets.